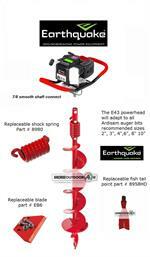 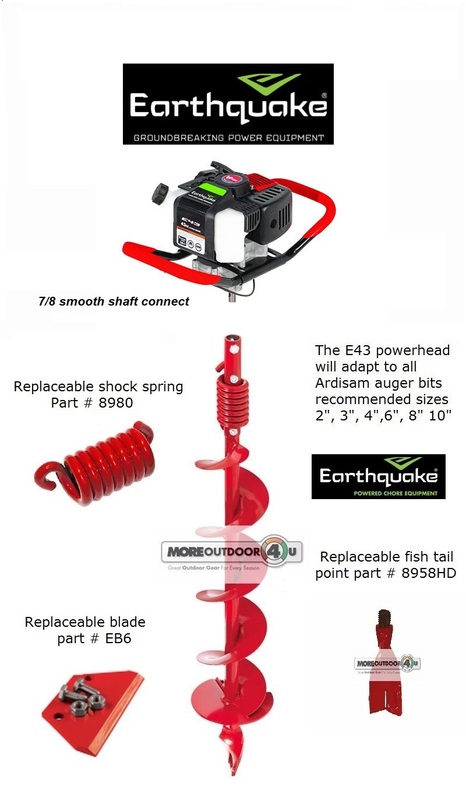 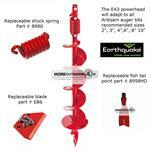 With the outstanding power and solid design of Earthquake's E43 one-person earth auger, you'll drill holes quicker. 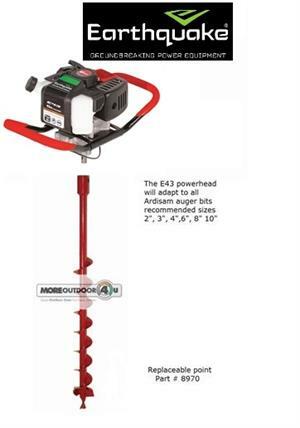 It's great for building decks, installing fences, and many other outdoor projects. 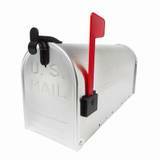 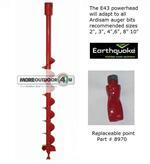 COMES WITH YOUR CHOICE EARTH AUGER SIZES 2" THRU 10"